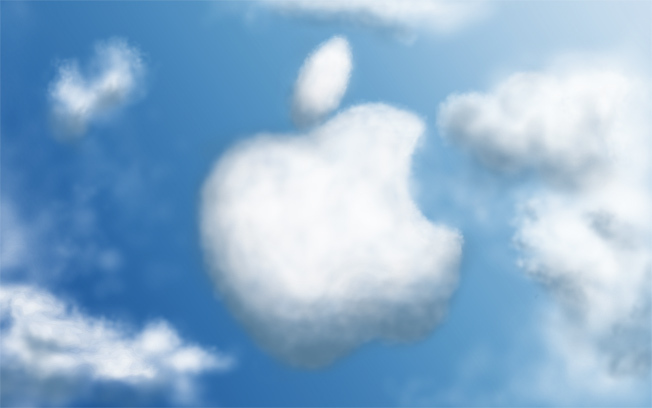 Apple today enveils the iCloud®, Apple’s upcoming cloud services offering. 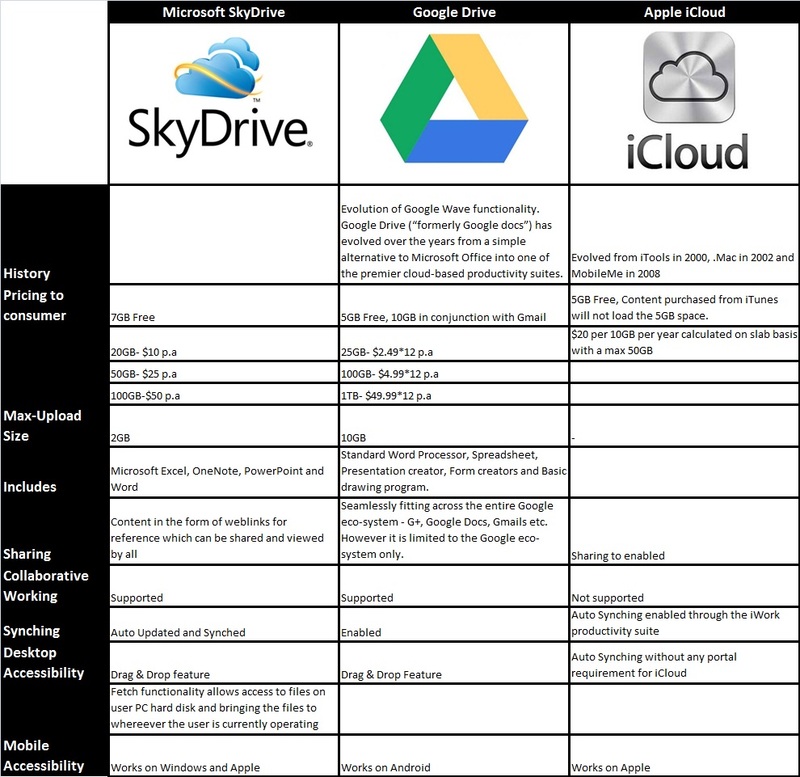 Many believe that iCloud, will do the same for “the Cloud” as the iPod did for MP3s. 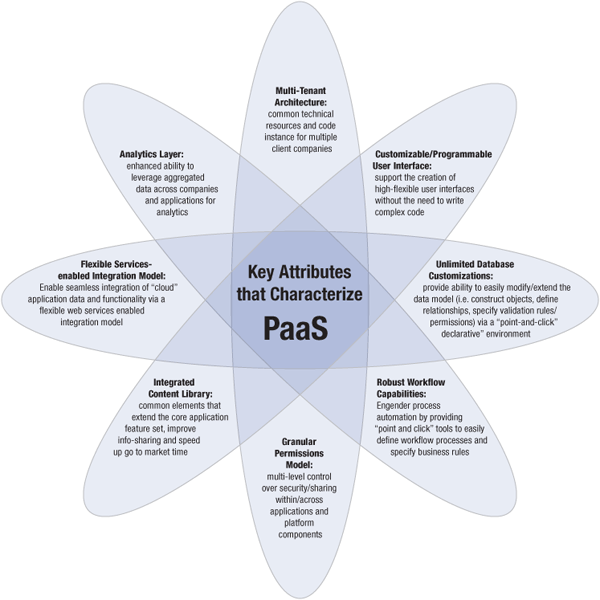 It is expected to massify the cloud. AT the surface, iCloud is the iTunes streaming service. Apple is already supposed to have secured DRM agreements with Universal, Sony BMG, EMI and Warner. However, the music streaming subscription services could just be the tip of a larger iceberg of services which could fundamentally alter the course of desktop computing and migrate the services to the cloud. There are dozens of cloud options available with Microsoft’s platform for syncing files across multiple devices and servers. Dropbox makes it possible to sync files to the internet. Google just launched Google Music. Amazon has their Cloud Player. Then there is Spotify. Coming from Apple, the iCloud is supposed to provide consumer value, differentiation from what’s come before and a way of taking the market forward. Apple was not the first company to offer downloads of music. But they did it the best and therefore conquered the market. They weren’t first with MP3 players or smartphones. Yet again iCloud launches after Google and Amazon have served up their streaming music services and yet iCloud can overturn the tables by being the most radical and the best. The concept of a “disk” will thus be gone. One won’t even think about where on a computer to store things – they will just save, and you’ll be able to access them with ease, from wherever the location, to whatever computer or device. It eliminates “My Computer”,C: drive, root directory, user directory, “My Documents”, “My Pictures”. It will just be “save” and “search”. Nothing else to ever think about again. Competitors, including RIM, Google, Amazon and Microsoft already have a hard time competing with iTunes as it is, will likely find it even tougher with iCloud enhancements. iCloud has the potential to be a new model for media consumption, which could also spark more demand for Apple devices. iCloud by itself will not be a billion dollar revenue opportunity – It is an enabling technology … once you have things in the cloud, you can create new devices that (have not) been created right now.